About Us - Lake and Pond Solutions, Co. Specializing in aeration, fountains, weed and algae control, and environmentally friendly products. Our resident biologists are licensed, certified, and fully insured herbicide applicators. LPS biologists regularly attend industry specific conferences and workshops to stay in-tune with these current management technologies and techniques. 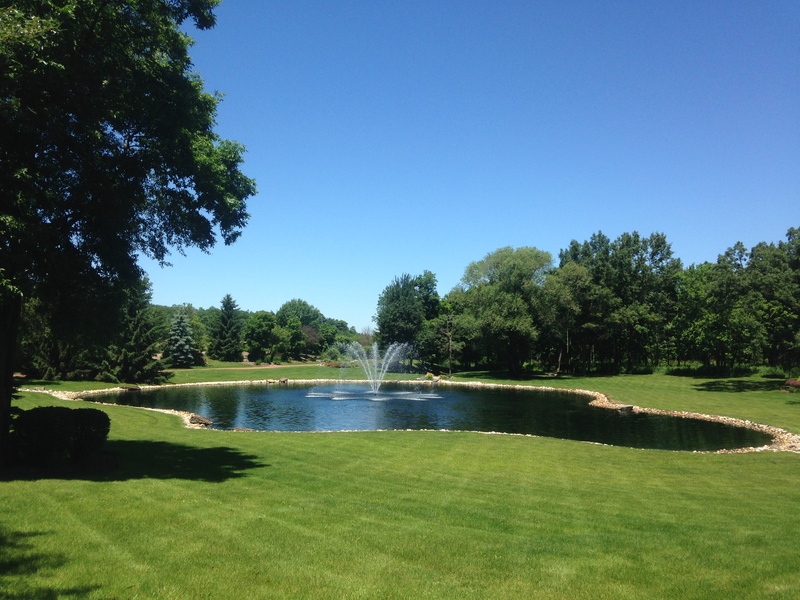 Lake and Pond Solutions Co. is a full service lake and pond management company specializing in aeration, fountains, weed and algae control, and environmentally friendly products. We pride ourselves in customer service and realize the unique nature of each water body when developing a management plan. You’ll quickly find that we are not just applicators but true lake and pond managers offering a wide range of management techniques to customers throughout Wisconsin and Northern Illinois, along with products and technical help around the country. Our resident biologists are licensed, certified, and fully insured herbicide applicators with over 100 years of combined treatment experience. They hold degrees in watershed management, fisheries, natural resource management, water resource management, biology, and environmental conservation. 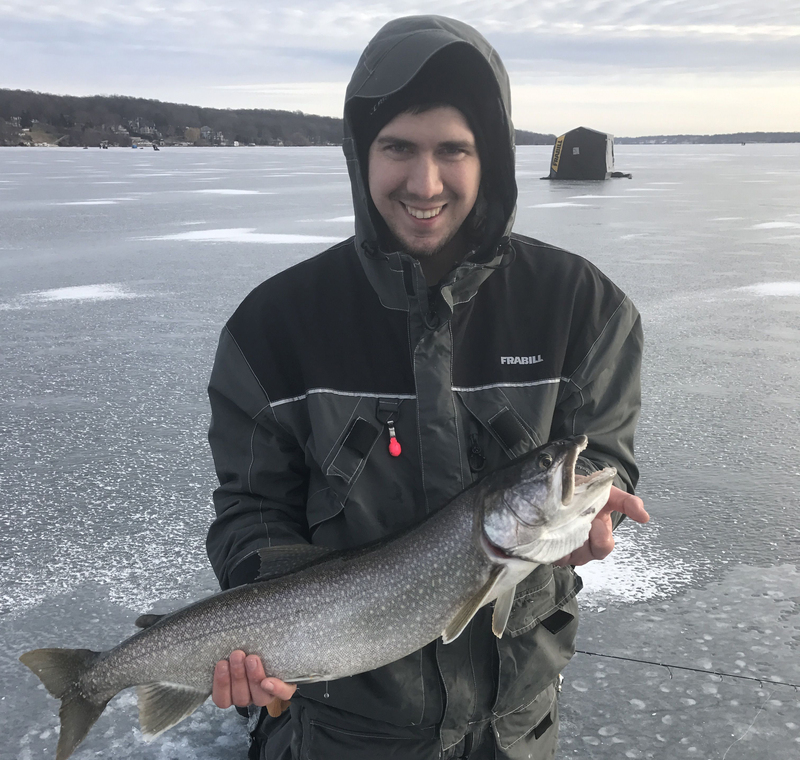 Our biologists have authored numerous lake assessments, lake plans, and technical articles for the likes of Badger Sportsman, Sportsturf, and the Wisconsin Extension. They are also involved with organizations such as: Midwest Aquatic Plant Management Society, Lake Poygan Sportsmen’s Club, Triangle Sportsmen’s Club, Lake Geneva Jaycees, and have taught middle school students about beneficial plants through an outreach program called Pontoon Classrooms. Feel free to contact us with any questions you may have. Our knowledgeable staff is here to tailor a program for you. We think that you’ll find that this is not just our job, but our passion! Matt Folz is a senior field biologist working from our Greenville office. He has a BS in Fisheries/Water Resources from UW-Stevens Point. Whether with bow and arrow or fishing rod, Matt spends much of his free time in pursuit of ``the big one``. Charles Patterson is a field biologist for our Greenville office. 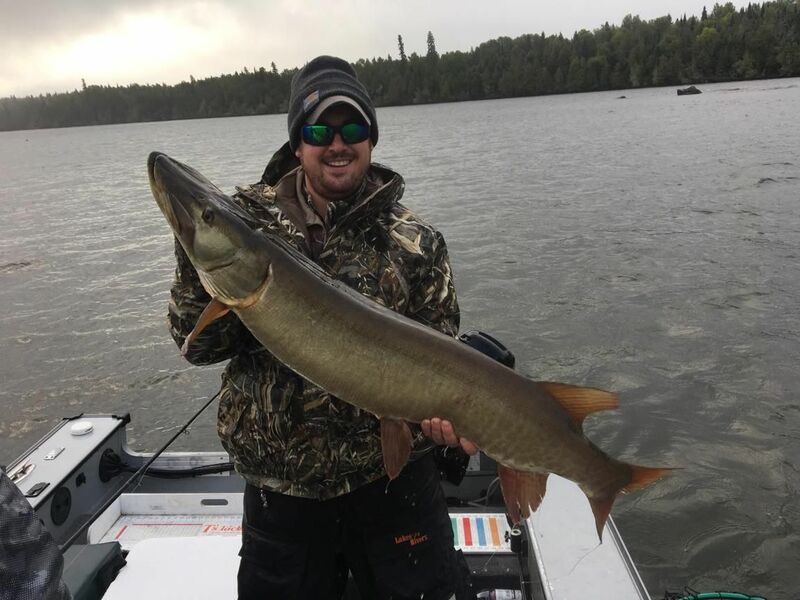 He graduated from UW-Stevens Point with a BS in Biology, Fisheries, and Water Resources. Charles enjoys the company of family and friends while his hobbies include camping, fishing, and snowboarding. Brad Ure is a field biologist for our Elkhorn office. He graduated from Illinois State University with a BS in Agriculture Business. In his free time he likes to spend time with friends and family or enjoy the outdoors hunting, fishing, and golfing. Matt Harp is a co-owner of LPS and manages the northern WI office in Greenville. He has a BS in Water Resource Management/Biology from UW-Stevens Point. Matt enjoys spending time with his wife and three kids at Lake Poygan. 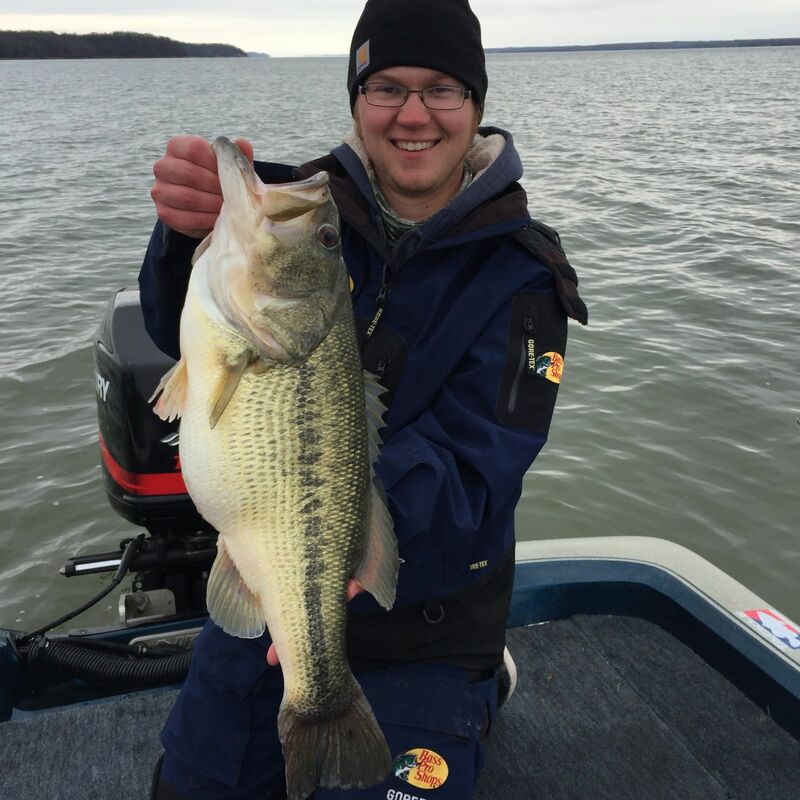 Garrett Lyon is a field biologist working from our Elkhorn office. 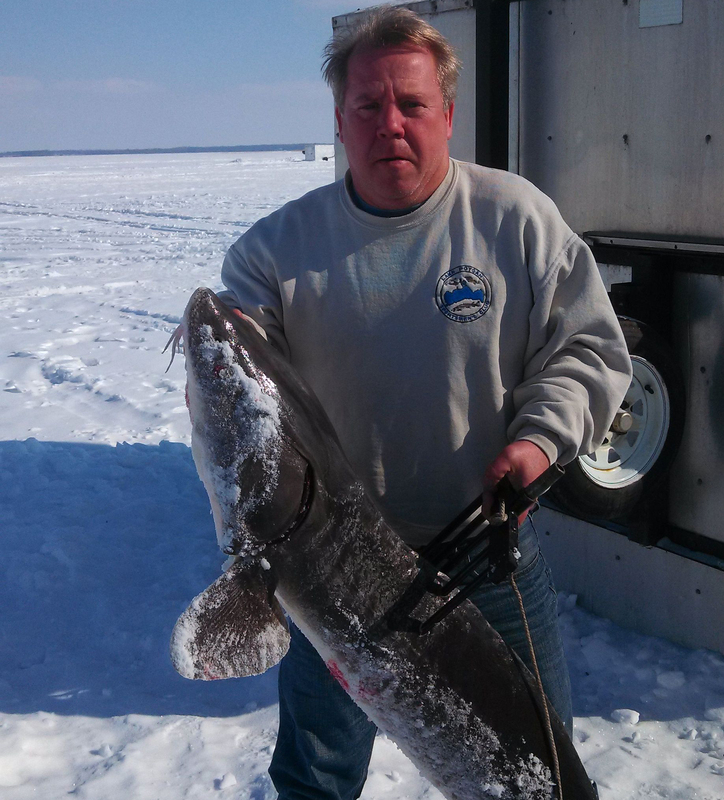 He has a BS in Fish/Water Resource Management along with a Soil minor from UW-Stevens Point. 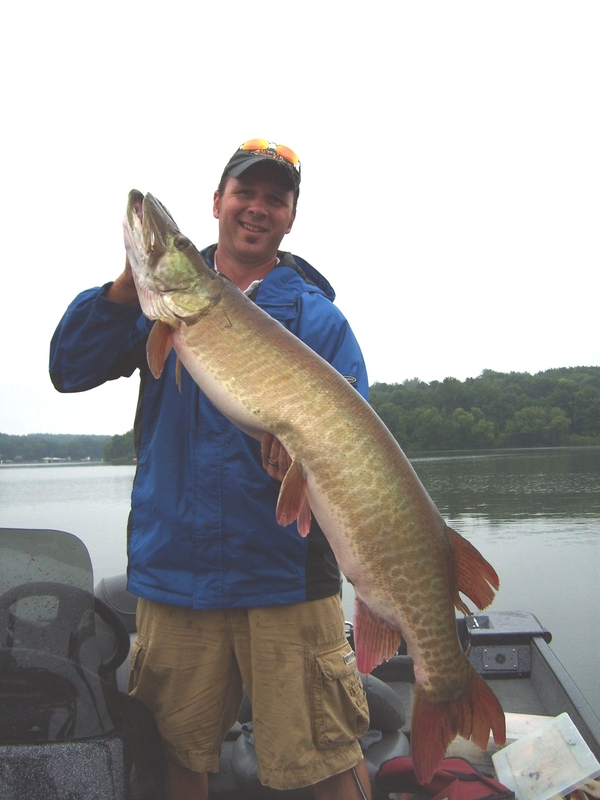 Garrett was previously an Aquatic Plant Management Specialist with the WI DNR. He enjoys fishing, hunting and camping. 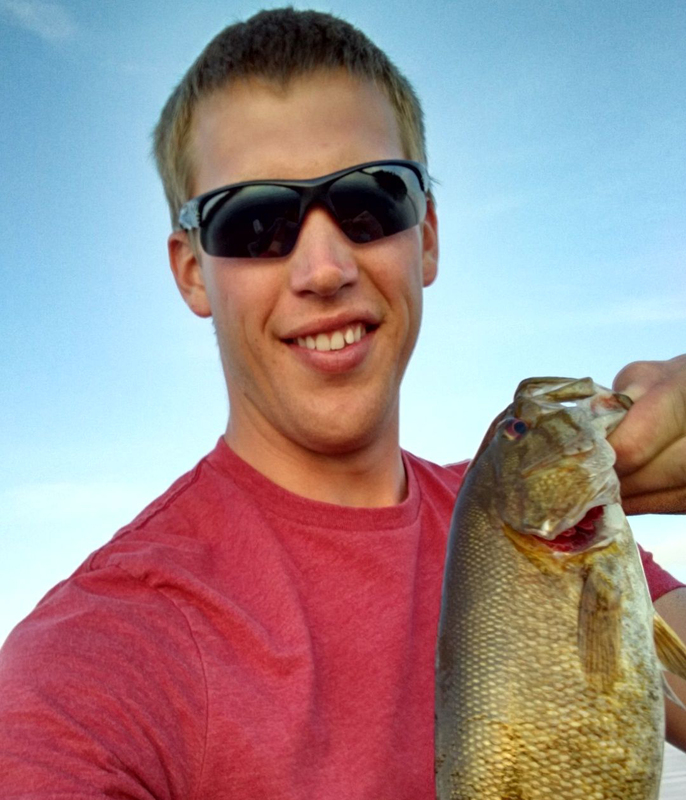 Sean Kollmer is a field biologist for our Elkhorn office. He has a BS in Biology with an emphasis on marine and freshwater ecology from UW-Whitewater. 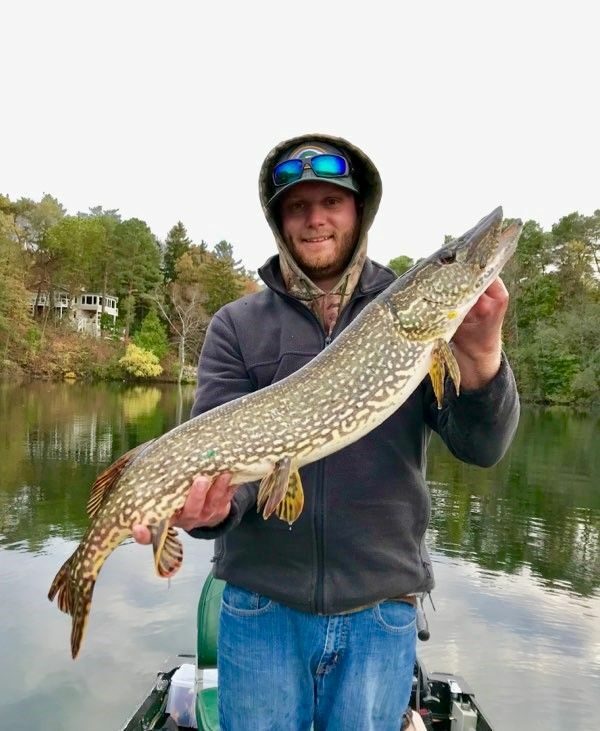 His previous experience has provided him some great insight into the industry and includes: a 2,4-D efficacy study for treatment of pennywort, a year abroad in Australia identifying and tracking invasive species, and a summer of DASH (Diver Assisted Suction Harvesting) on Lake Tomahawk. Sean spends much of his time either in or around the water while scuba diving, travelling, or fishing. 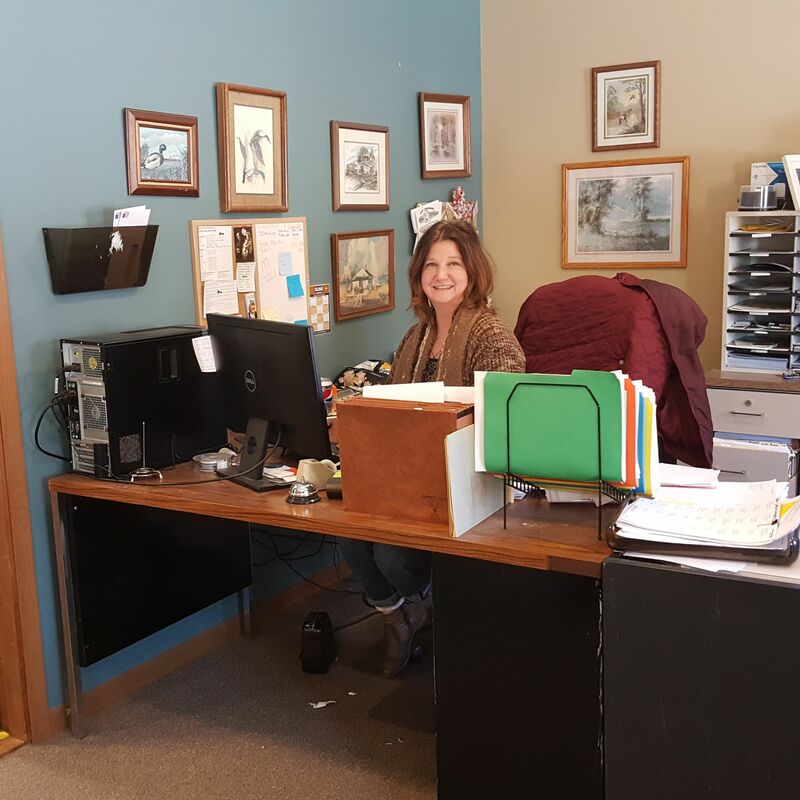 Ellen Harp is our office manager who keeps things running smoothly. She spends her free time enjoying the company of her husband and three children. 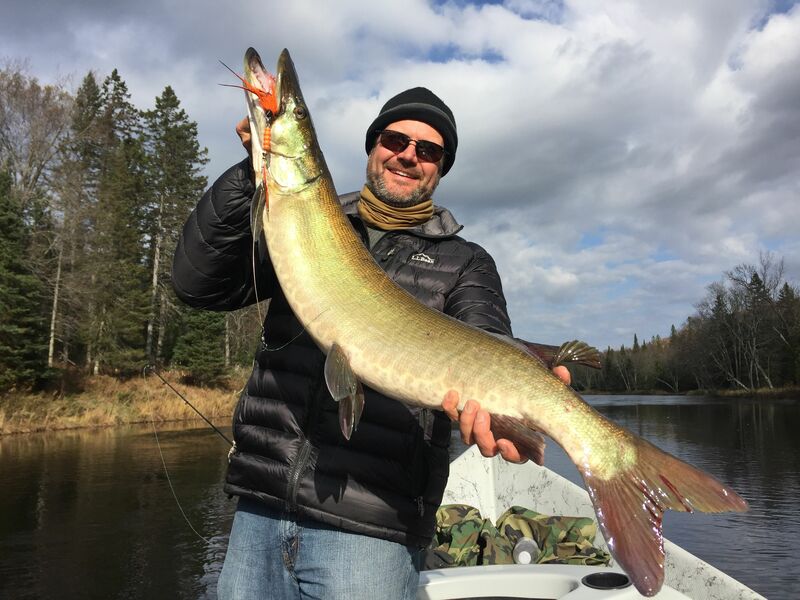 Jeff Stelzer is VP of Operations and a senior field biologist who cares for our customers in the southeast WI area. He has a BS in Watershed Management along with a Soil minor from UW-Stevens Point. Jeff's interests include fishing, camping, beekeeping, and spending time with his family. 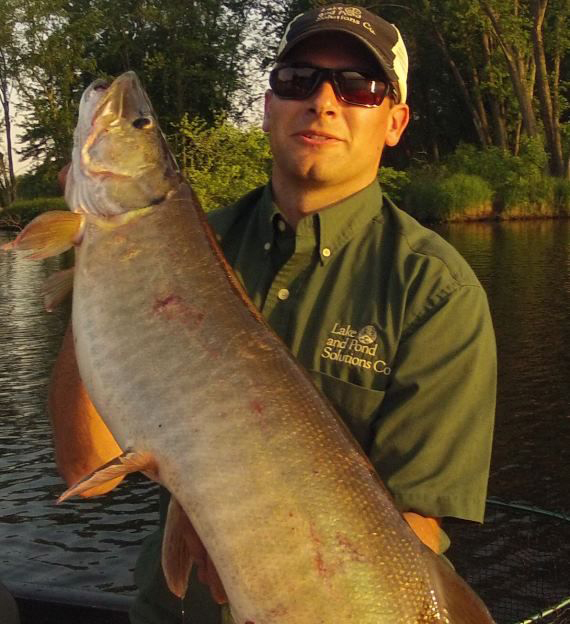 Eric Rudzinski is a field biologist for our Elkhorn office. He graduated from UW-Platteville with a BS in Reclimation and Environmental Conservation after interning with us for four consecutive seasons. Eric enjoys hunting, fishing, football, and basketball. Kevin Vanderlip is a field biologist for our Elkhorn office. He has a BS in Resource Management and Law Enforcement from UW-Stevens Point. His previous experience includes a summer as a Park Ranger with the WDNR and invasive species management for a conservation district in IL. 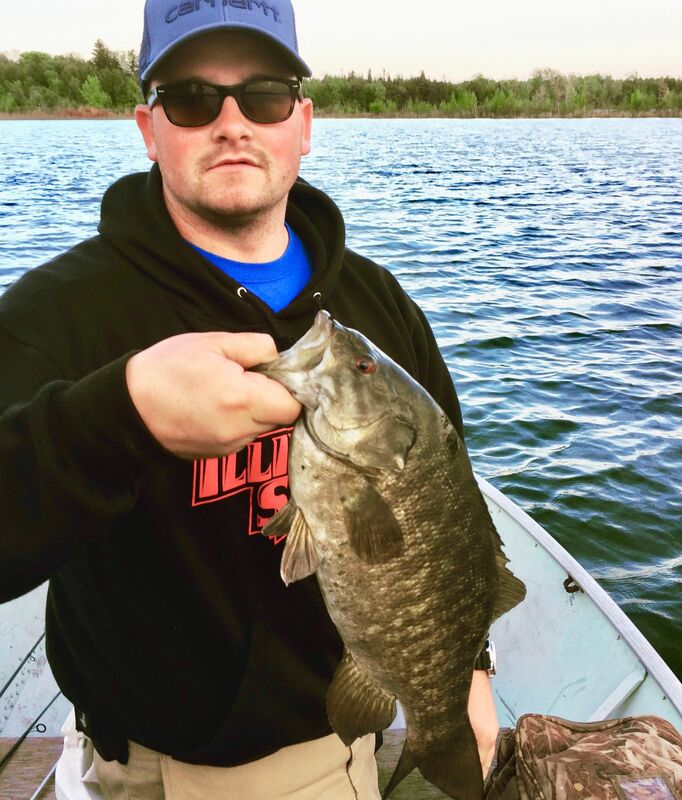 Kevin is an accomplished tournament bass fisherman who also enjoys waterfowl hunting and spending time with friends and family. Contact one of our biologists today!